It’s difficult to describe our collective grief and shock towards the harrowing events in Paris. Through Exclusive Resorts and a number of other business ventures, we have invested in France over the years, and many of us at Revolution have had the opportunity to visit the City of Lights, a place with tremendous heart and soul. 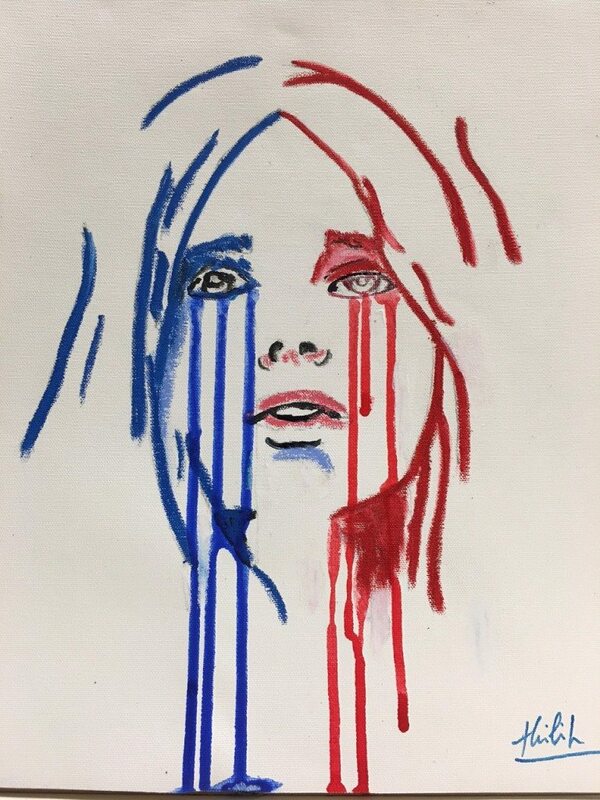 My friend and our colleague here at Revolution, Philippe Bourguignon, is a proud Parisian, and it is an honor to share this beautiful work of art that he painted as a tribute to the people of France. This is his representation of Marianne, a symbol of the French Republic, which holds a place of honor in town halls and courts across the country. Sometimes paintings are more effective than words.